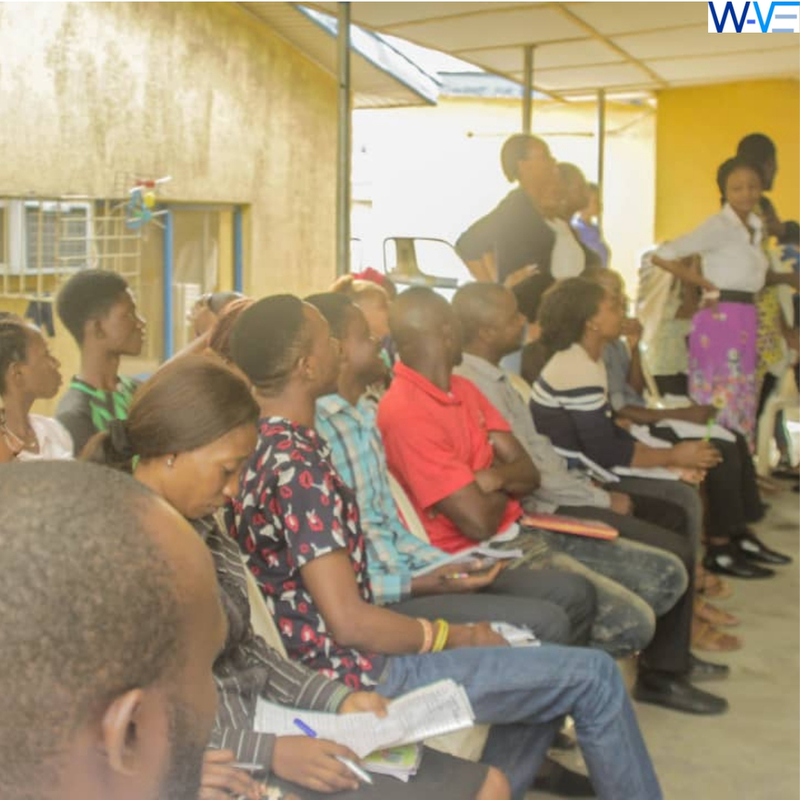 In partnership with the Lagos state government, WAVE commences its 6 weeks training for unemployed youths in 4 selected parts of the state. 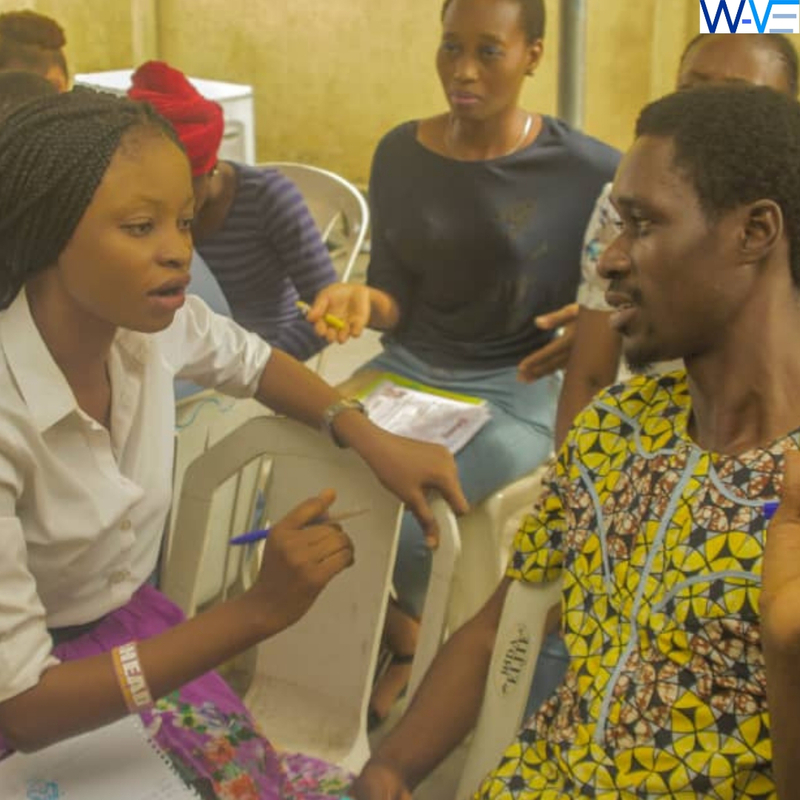 The areas where the training would be held include; Ikeja, Mosan Okunola, Epe, and Odi Olowo. The program commenced on Monday 28th of January and over 200 unemployed youths are to benefit from this program as the training includes a 2-week in-class session and a one month paid internship program sponsored by the state government immediately after the class. In a bid to encourage the youths in Lagos, the trainees are to meet with the Lagos state commissioner for wealth creation and employment on the 11th of February.